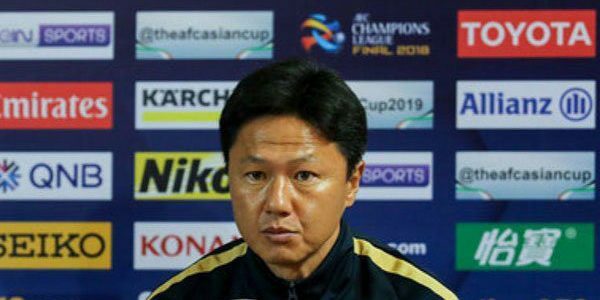 Tehran Times – TEHRAN, Kashima Antlers coach Go Oiwa knows that they will have a difficult task against Persepolis but are fully ready to win the AFC Champions League title for the first team. The Japanese football team defeated Persepolis 2-0 in the first leg at the Kashima Stadium last week and the Iranian giants are under pressure in front of their crowd in Tehran’s Azadi Stadium. 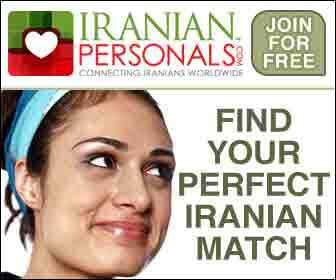 Should Kashima Antlers find the net first, it would mean Persepolis would need to score four times to take the aggregate lead. “We don’t care about the result of the first match. We know well how strong are Persepolis at home and how difficult can be the match,” Oiwa said in the pre-match news conference. “We will have to control the match in the first 20 minutes. Afterward, we can manage our game,” he added. The Tehran giants are unbeaten at home at the Azadi Stadium but Kashima Antlers coach said they can bring an end to their opponents’ wining way. “Playing against Persepolis at the Azadi Stadium is very difficult because we will play in a noisy stadium and our players cannot speak each other in this atmosphere. They must use body language. But we are here to get a good result. We want to beat Persepolis at the Azadi Stadium,” Oiwa concluded.